When I launched my jewelry business almost ten years ago in the United States I had something clear — a vision. I wanted to design jewelry to share with the world my heritage through my designs. 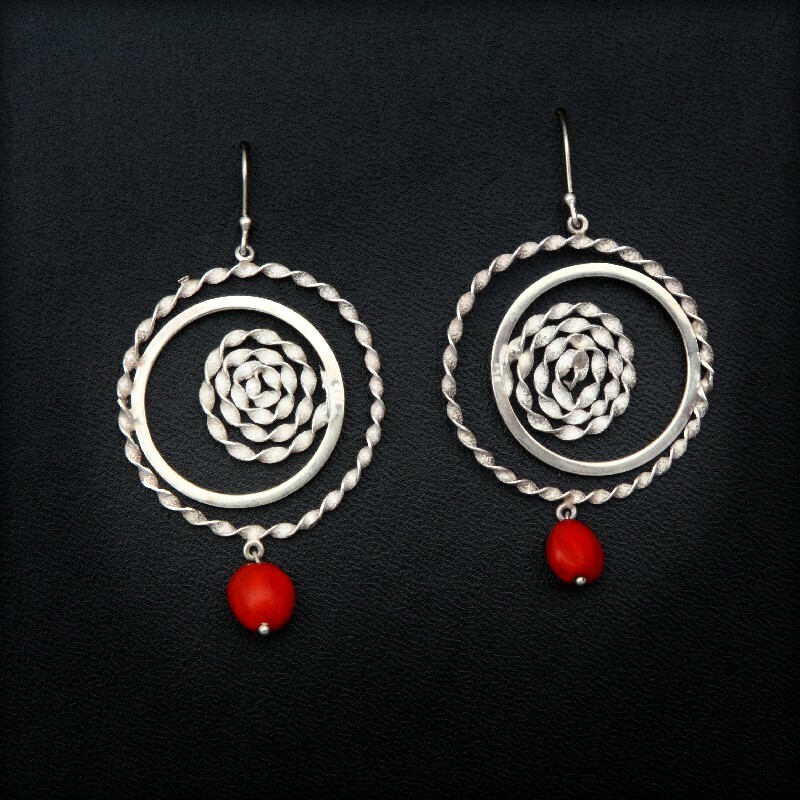 My jewelry designs are inspired in Peruvian culture with modern designs and following the latest trends. My next step was finding a material that were originally from Peru, and if it could be my favorite color, even better! Material and designs that represents me and at the same time, represents other people’s lives. That is when the huayruros came in and started to form part of my life. I also knew about huayruros because it is traditional to wear them on babies to guard them and protect them from the evil eye. As much as I love huayruros I refused to wear them because they were just simply strands of jewelry with no design whatsoever. So then it came to my mind, I can take the huayruros to another level. 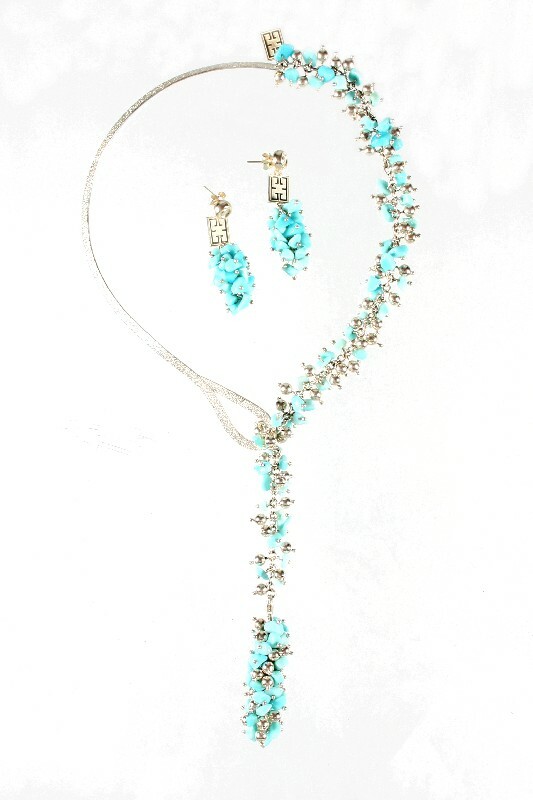 Right now over EIGHTY boutiques, galleries and museums carry the huayruros line of Evelyn Brooks Designs. How would you feel walking into the Harvard Museum of Natural History in Boston, The Ritz Carlton in St. Thomas or the Museum of Art & Design in New York and find traditional huayruros made by a Peruvian in the United States? 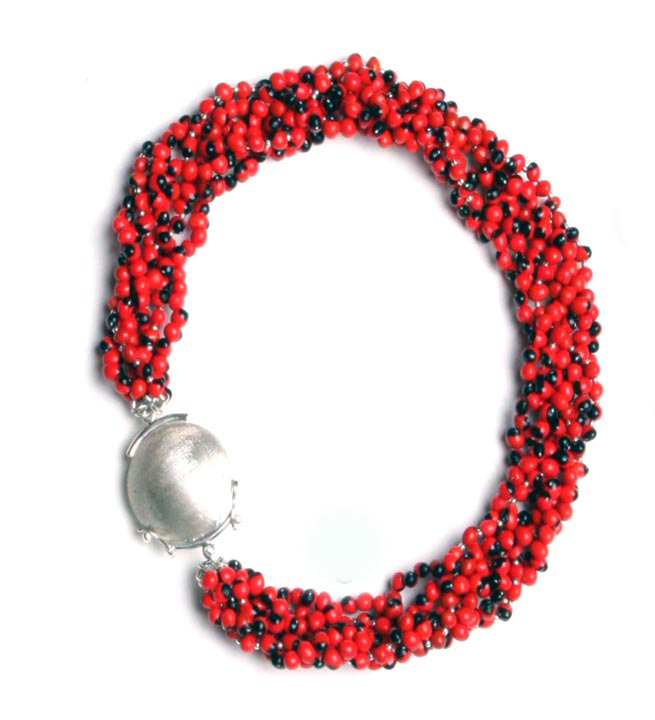 I want Peruvians to feel proud wearing jewelry made from our native Peruvian huayruros. I want you to feel empowered and protected against negative energy wearing huayruros. They are part of us and our culture. Huayruro seeds not only grow in Peru but in different countries in Central & South America.